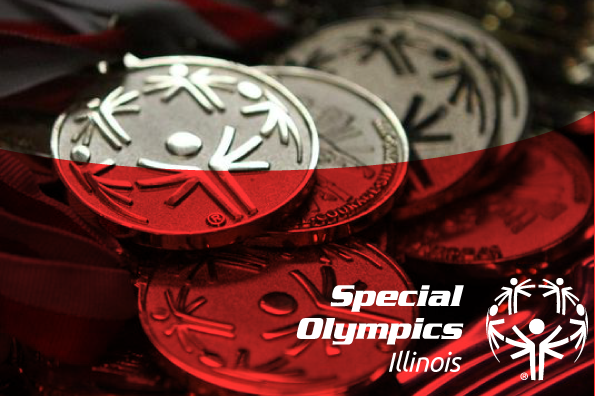 Special Olympics Illinois will be expanding upon the Player Development pilot sports that were introduced earlier this year in specific Areas. This past spring, multiple Areas in each of SOILL’s regions piloted player development events in the sports of aquatics and athletics. Due to these added participation options, 18 new athletes have joined SOILL and participated in the pilots. The goal of Player Development programming is to create meaningful involvement and better serve athletes not ready for traditional Special Olympics Illinois competition. Athletes who may be best suited for this model are individuals who need modifications, rule adaptations, coach assistance or may be between Motor Activities Training Program (MATP) and traditional programs due to behavioral challenges, athletic skill level or sensory sensitivities. Player Development participation will foster an environment conducive to building the necessary sports skills and fundamentals to potentially transition to traditional competition. Player Development events offer athletes competition at the local level only. Timing and measurements will still be recorded, but all athletes will receive a challenge award that is not place specific. There will be no advancement to state competition. Coach assistance is allowed in all staging and competition areas of Player Development events. Moving forward, SOILL will offer Player Development participation options in aquatics, athletics, basketball skills and team and soccer skills. SOILL will continue to look at adding Player Development programming to its existing sports. A section has been added to Policies and Procedures and it will be covered at each Area’s Fall Coaches Meetings. To find out which Player Development sports will be offered in your Area or for more information, please contact your local Area Director or Regional Manager of Sports Training.